I like Garcinia Cambogia. This particular brand comes with tablets that are a little big. They also came in a really big bottle filled with 180 tablets. You can take up to 2 of them, twice daily. They taste and smell slightly stronger than some of the other brands that I have tried in the past. When I was taking these, I wasn't too crazy about the size of them, but I continued taking them anyway. I felt an energy burst like I do with most Garcinia Cambogia tablets that I have taken. The energy boost is good during the day, especially since I'm a pretty busy mama. They did suppress my appetite quite a bit, which is good for helping me eat less. I'm pretty active so eating less and all of the activity that I do is a great combination. I honestly didn't lose much, but at the time I didn't really have too many pounds to lose. However, I didn't gain any extra weight, so that made me happy. These are supposed to also increase your serotonin levels. I did feel happy but I think it might also be because I was also increasing my serotonin levels by working out and eating healthy meals. So, I can't say that these tablets were necessarily responsible for that. These are not a miracle pill. Do not think that by taking these you are going to lose weight by doing nothing. I've said this in previous posts. These may be helpful since they might give you a boost of extra energy to power through your day or your workouts. They may be helpful because they help you consume less food. But, in order to see actual weight loss, you should add in exercise, if you don't already do so. 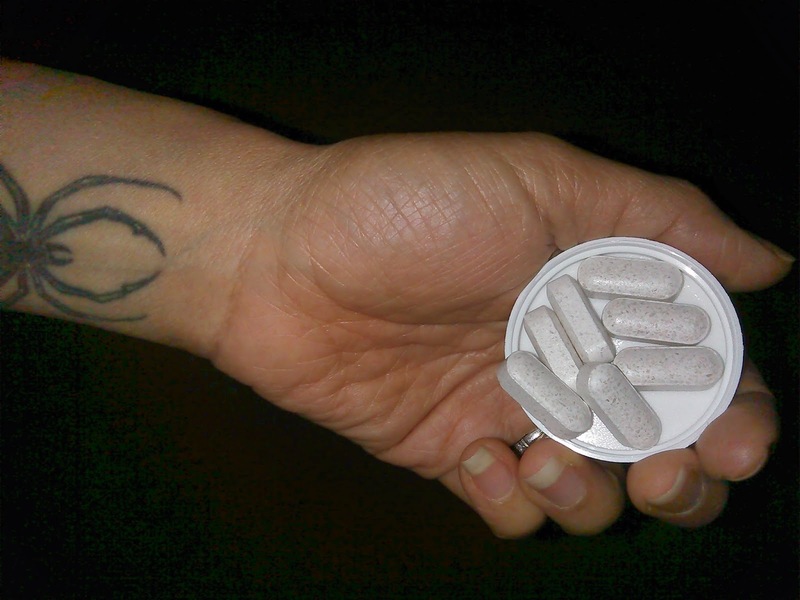 The combination of this and the tablets just MIGHT help you lose those extra pounds. Lastly, please, as with ANY supplements that you have never tried before, you should consult your doctor about whether or not these will be okay for you to add into your daily routine. 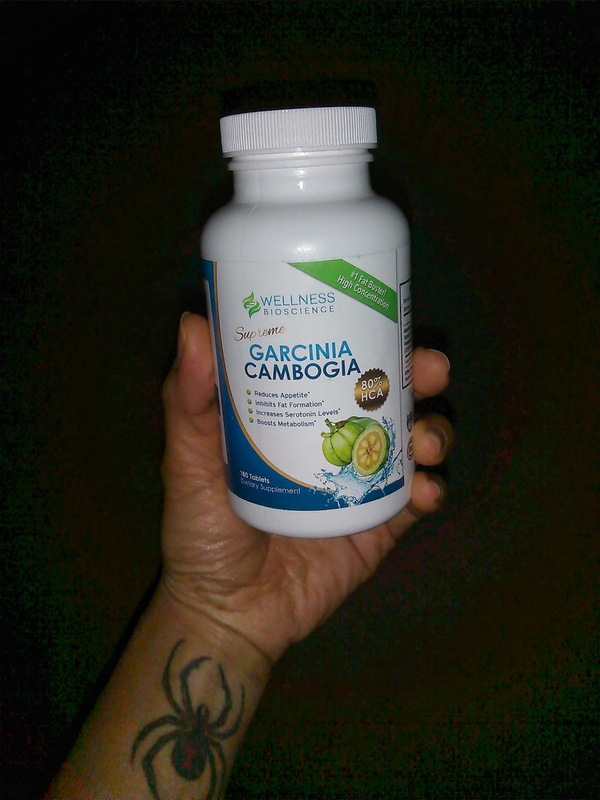 Purchase a Bottle of Supreme Garcinia Cambogia Extract on Amazon!